Do you want a length of colour matched or black flue flue? 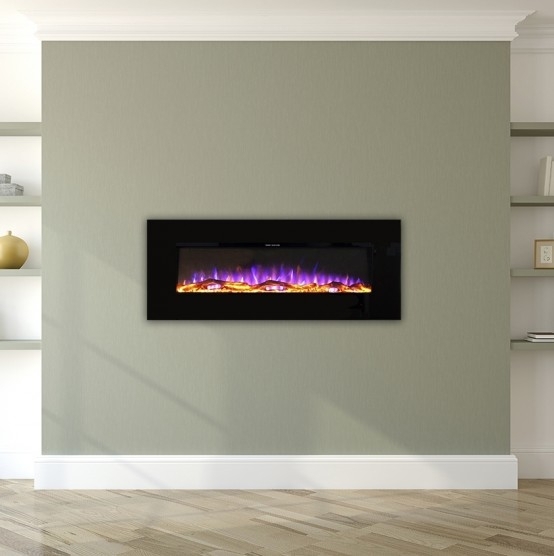 The Caron 4.7 kW SE stove. Made in robust castiron, this stoves clean burning performance has earned it DEFRA approval for use with wood in smoke control areas. The Stove features external riddling grate, air wash and a lovely large viewing window. 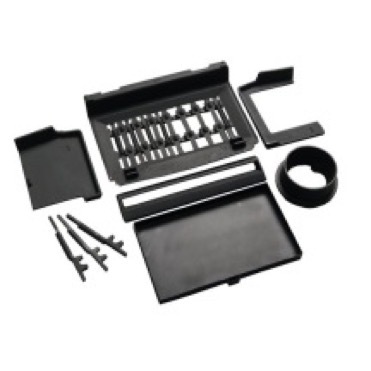 The Carron 4 is brick lined and comes with a 3 year warranty. 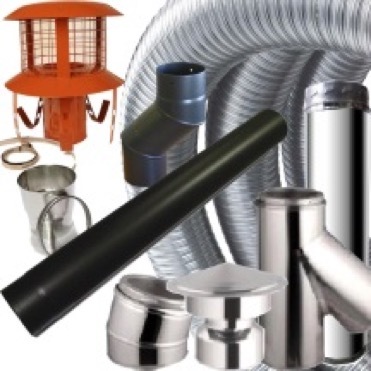 If you have an existing chimney, our flue liner kit will connect your stove to your chimney exit. A twin wall flue is suitable if you don't have an existing chimney and you need to go through a floor or a wall.